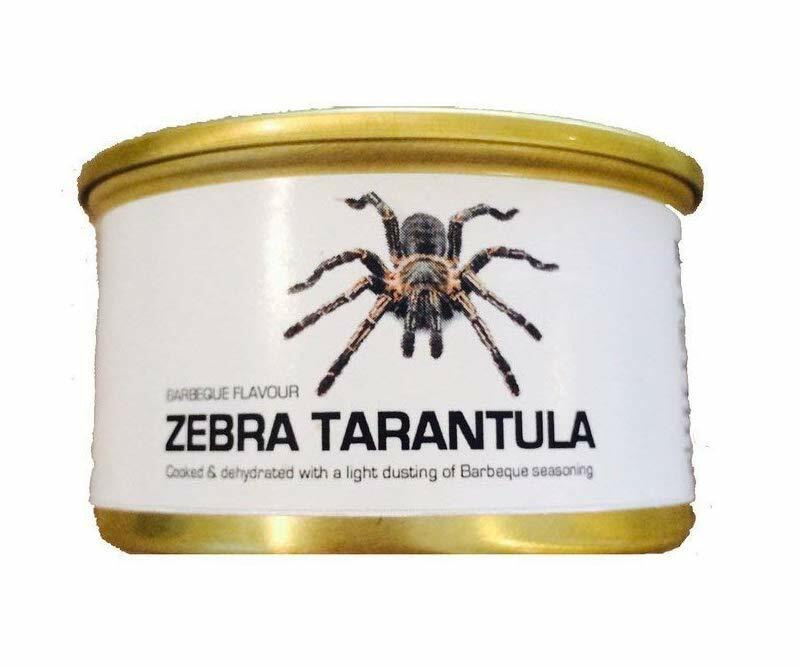 Edible Tarantula - What's Goin' On In The Kitchen? OK so when I was looking for weird food products, this Edible Tarantula was just about top of my list. Sadly, from what I could see this product is only available to purchase in the US. The good news is, erm, well I was struggling to find any good news with this weird food. It would make a really unusual gift. It’s pretty high in protein. It’s boiled and dehydrated and not fried, so it’s pretty healthy. Those were about it! Anyway, I’m sure there must be someone out there that would think this is in some way cool. If you love this, then check out some of the other unusual foods I found.